All these hunters who are shrieking now, oh do they speak for us? Where do all these highways go now that we are free? "Stories Of The Street" can originally be found on Leonard Cohen's debut record Songs Of Leonard Cohen. The album was the second project by Beck's Record Club, where he and some friends would get together and record a cover of an entire album in one day. 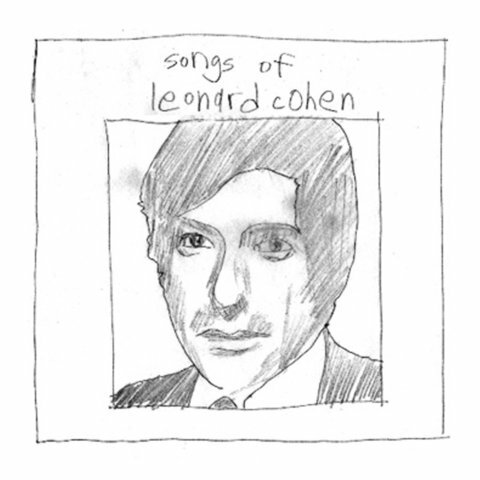 The Leonard Cohen project was done by Beck, Devendra Banhart, MGMT and some of Beck's band. Beck struggles with the lyrics a little, but the jazzy groove is excellent. It's like a cross of jazz with country. With a bit more practice, I think this would be killer. Ah, Record Club, and your raggedy unrehearsed ways!